TMC Medical Massage and Movement – Bridging the gap between massage and medicine. 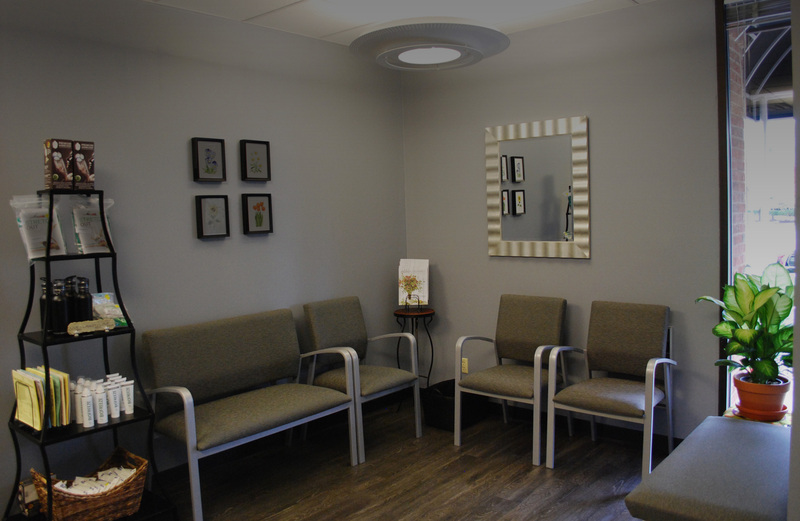 we'll find the treatment and therapist that is right for you. let us mention our therapeutic exercise program. When I was at a crossroad in my life, TMC found me. I was encouraged to go to massage school and also have employment while I was going as TMC’s admin. I love my co-workers and the flexibility this career gives me. The people at TMC are professional, caring, therapeutic and results driven. Out of all my jobs, this has been the best place I have ever worked! Make an appointment and we will take good care of you. I had been a client of Elaine Miller’s for several years and casually mentioned that after I retired I’d work for her if she ever needed me. Apparently that was meant to be and a week after retirement I began working at TMC. The staff is wonderful and the friendships I’ve developed here are beyond anywhere I’ve ever worked. They know they can count on me and I can count on them. I enjoy the clients that I’ve come to know over the years and look forward to coming to work every day. I began massage therapy several years ago at TMC. I have a history of suffering with arthritis and have endured back, neck, knee, foot and hand pain. The therapists at TMC always know how to work on the specific area to reduce the pain. I can walk in for my appointment feeling “down and out” and leave with a spring in my step, literally! The entire staff is always welcoming and very organized. I look forward to my appointments as I know I will leave feeling so much better! I have been a loyal and regular client of TMC for over 8 years now, and for very good reason. 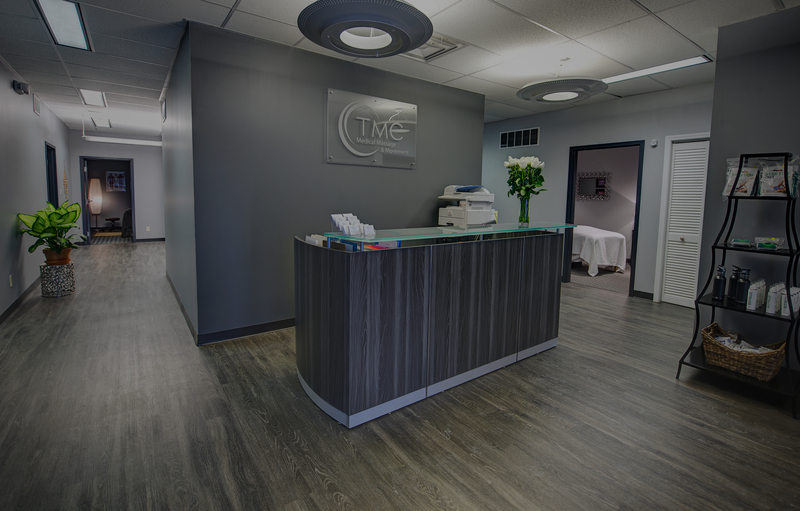 The TMC Team is not only comprised of the best state-of-the-art therapists, but these highly trained professionals are also the most understanding, caring, and dedicated people you will ever meet. It is because of the excellent treatment that I receive weekly through neuromuscular/trigger point massages at TMC, that I am able to live a fuller happier life while managing rheumatoid arthritis and fibromyalgia for over 30 years. I am deeply grateful to TMC for helping me stay well. I wish the TMC Team many more years of ‘success stories’ like mine. TMC has a reputation in the massage community as being a great place to work. I appreciate the balance of professionalism and relaxed energy. I also value the growth of the business and strong client base. TMC puts a high priority on making the employees happy and comfortable which then is passed down to the clients. Happier therapists make even happier clients. Also, the employees have a voice and it is always considered. TMC has gathered a highly educated and hard working group of LMTs who possess among them a wide range of modalities. 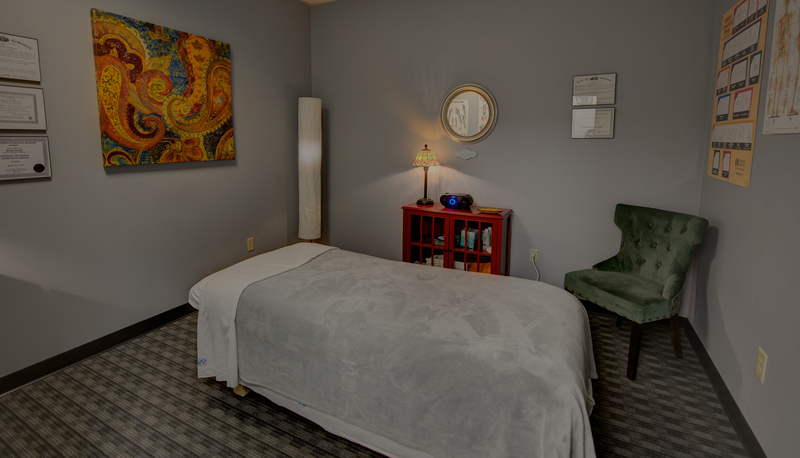 The staff works hard to match clients and therapists and make booking appointments easy. All this and a beautiful and comfortable setting makes being a massage therapist at TMC a great gig! 9 years ago, I received a yoga adjustment that tipped my left femur slightly out of socket. 2 ½ years ago the femur shifted and was then no longer bone on bone. That’s when things really fell apart-the joint was happier, but my leg didn’t work. Even with all of my healing modalities (physical therapy, yoga, acupuncture and therapeutic massage). I had limited range of motion, stairs were a challenge and walking painful. Audrie Byrne came highly recommended, so I began Structural Integration sessions with her. She was attentive and respectful and incredibly knowledgeable; her insightful assessment and skillful massage yielded immediate results, releasing adhesions and tight connective tissue. I also saw Eric Schmelzer for Myofascial Release and Instrument Assisted Soft Tissue Mobilization, which broke up major and minor adhesions resulting in greater range of motion and functionality. I’m so incredibly thankful for these two fantastic practitioners. In the 6 months I worked with them, I made more rapid progress than in the entire preceding two years, and I’m now walking and climbing stairs without pain. Our fun, new website is up and running!